Are you ready for the truth to be unveiled? Are you sure? There’s no going back from this. Knowledge is power, but it can also crush your belief system. How will you ever go on? 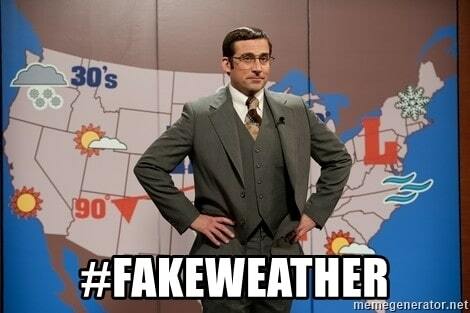 You’ve heard of #fakenews, well, get ready for #fakeweather. Before we begin, let me tell you a quick story of when I first starting working at a television station here in Oklahoma City. One day, another TV station placed a small radar map on the top of the screen with the words “strong storm” under it. We call that a bug in the industry. My news director came back into the weather center, pointed at the monitor of the other station and asked me why our bug wasn’t up. I stated that it was just a shower with one lightning strike in it. It’s not a severe storm. She said, “well theirs is up”. I replied with, “I’m not selling myself out for a shower”. Her response was, “well then I’ll find someone who will”. So I put the bug up on the TV screen and told myself, welcome to Oklahoma City Aaron where scientific integrity is lost. We’ll come back to this story in a moment. Remember that Accuwx article earlier this year that forecasted a very active tornado season across Oklahoma and neighboring states? Well, in my opinion it was pure garbage. But that didn’t stop countless news organizations from running with the headline. The result of this #fakeweather? **spoiler alert** We can all assume that company got the web traffic they wanted in generating revenue and signups for additional content. 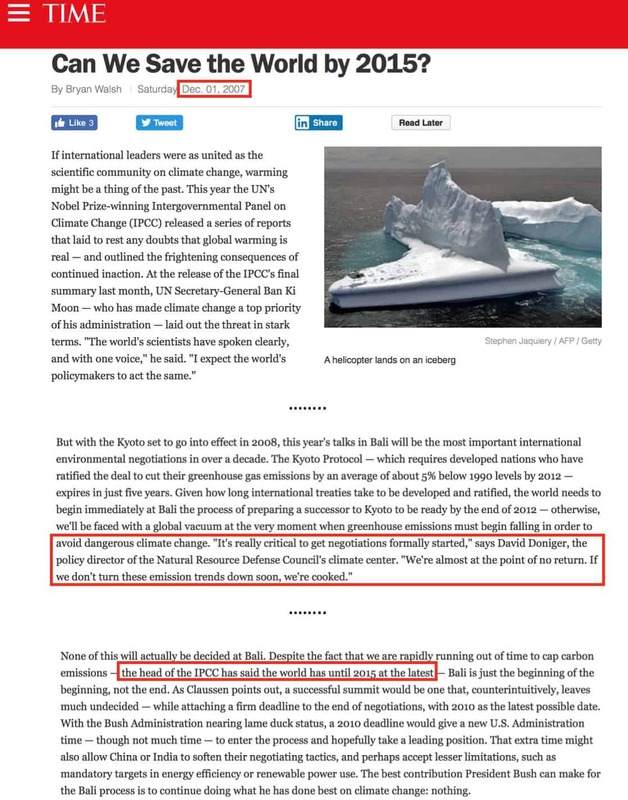 Almost immediately, fellow scientists and other organizations ripped on their seasonal prediction of gloom and doom. For the record, there is no significant statistical correlation when making tornado seasonal outlooks. I know because I’ve tried it based off the latest research myself, and it just doesn’t work. 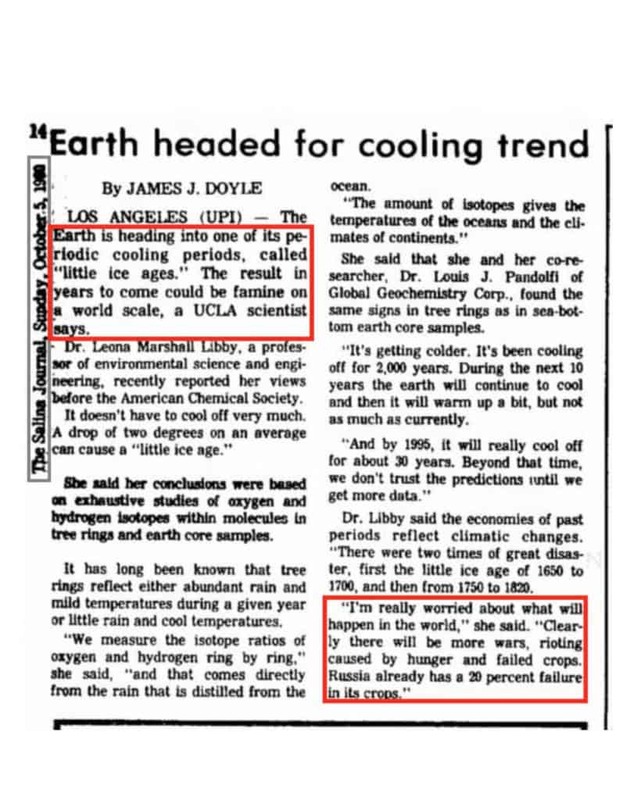 La Nina, El Nino, jet patterns, Madden-Julian Oscillation, etc all come up short, time after time. So next time you see that stuff, just ignore it and move on. Your anxiety will thank you. On a side note, the US sees about 1200 tornadoes every year. Some years less, some more, but the trend has been down for a long time when it comes to the strong to violent ones. Only the EF-0’s increased in numbers for awhile (due to population increase, storm chasers, and Doppler radar advances), but lately they are flat too. I suspect those will increase again only due to the NWS now documenting the QLCS-type tornadoes found in squall lines. 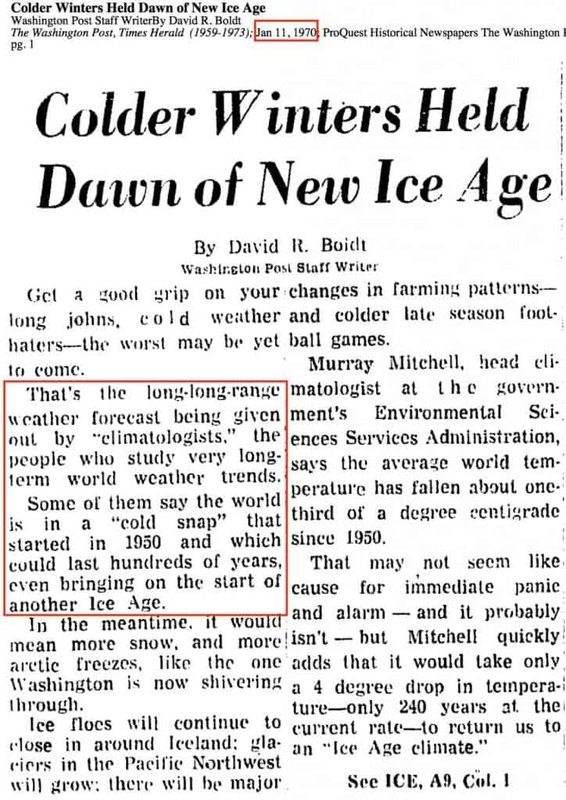 In the past it was mostly just the supercell-based ones that were reported. 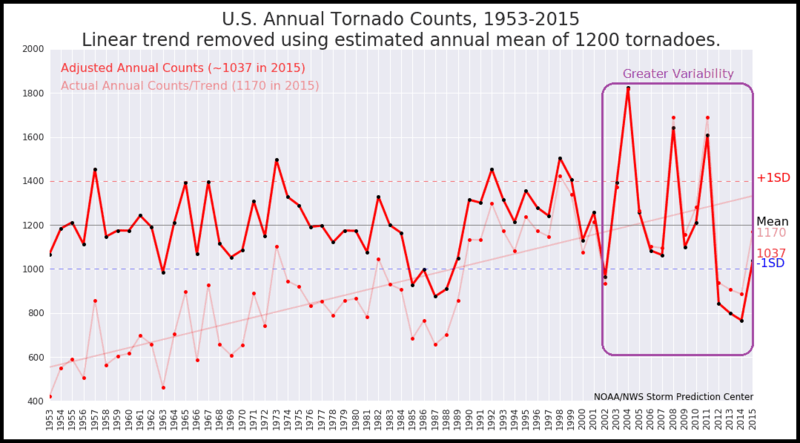 Average tornado count unchanged over 50+ years. 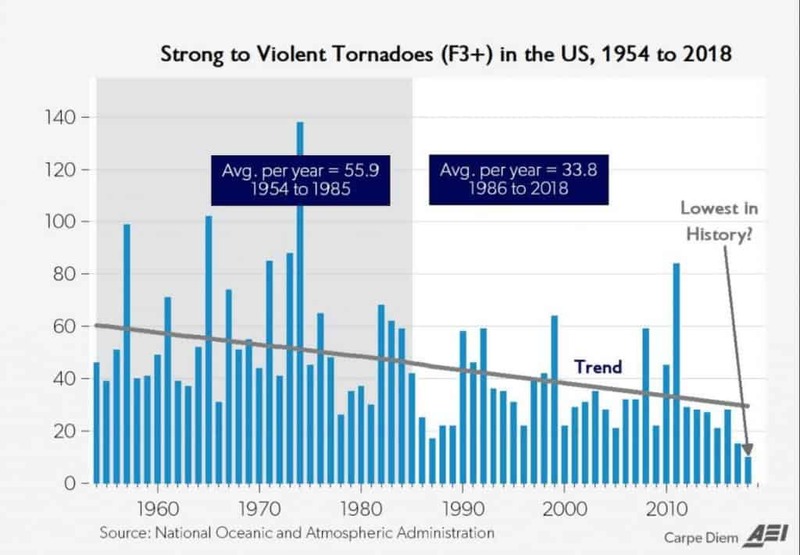 Trend of strong to violent tornadoes is down. 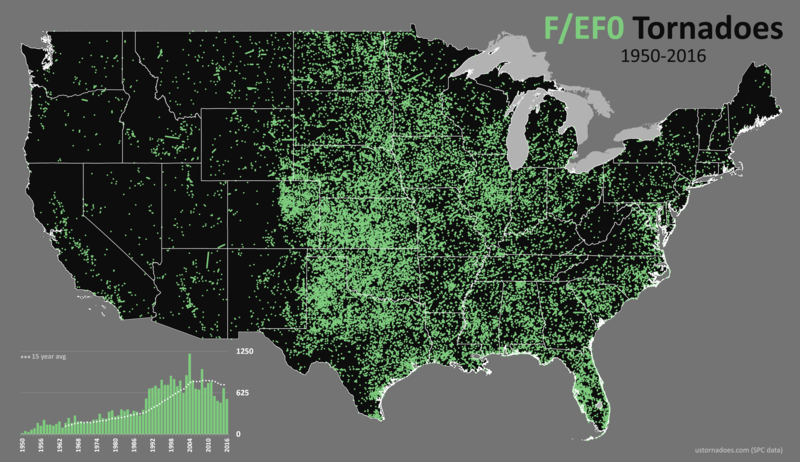 Count of EF-0 tornadoes increased then fell flat or down. Now combine that with what happens when you come across an accident on the highway. You slow down to take a look. The are several reasons why we do this including, we are drawn to disasters, we’re triggered by the fight or flight survival response, it’s a method to show empathy and so much more. To read more about this phenomenon, check out the science of why this happens. So as humans we’re motivated by fear. Fear instills action. The action is typically to react now before it’s too late. That fear is often tied into money. Maybe not always yours, but definitely for the entity providing you the healthy dose of fear. Because without fear you won’t act and you won’t give away or spend your money to remove the threat from your existence. You want to feel safe and secure. 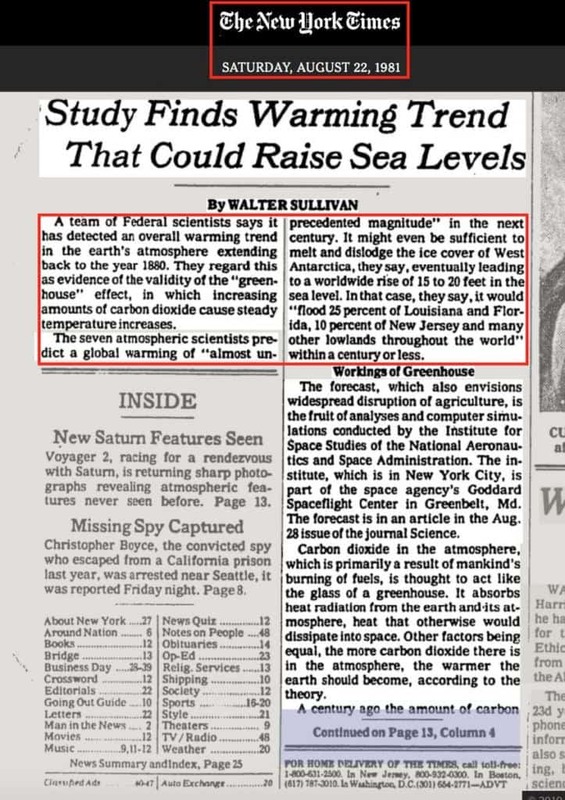 Just one year later, 1981 flips to global warming. 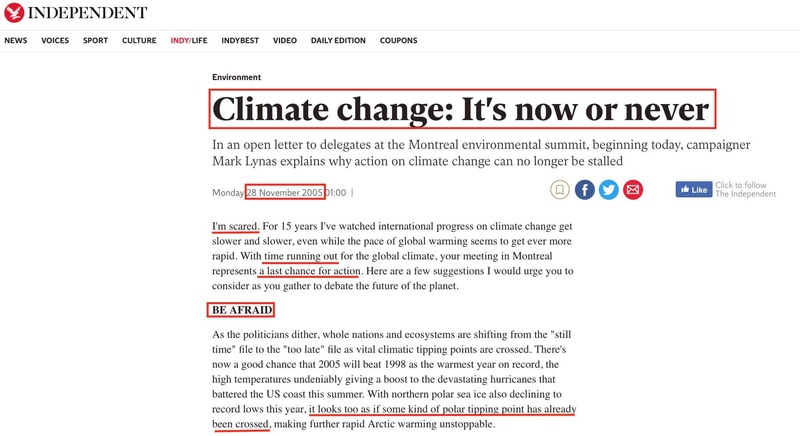 2005 global warming with fear. 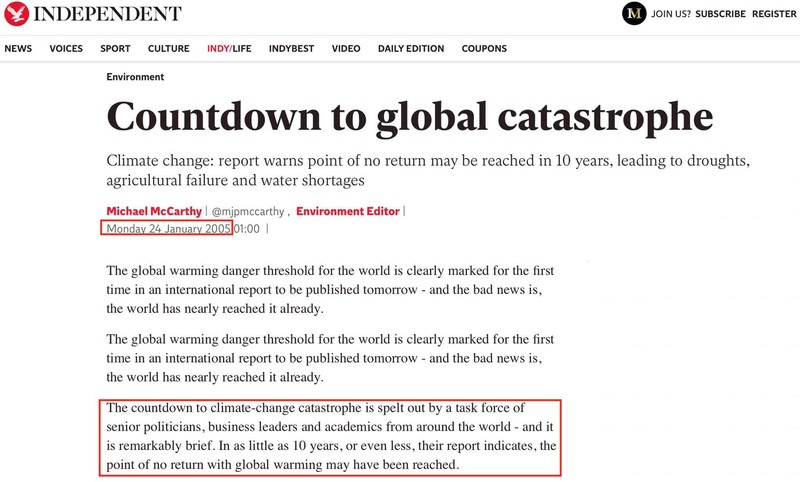 2007 global warming but more time to act vs prior 2007 warning. 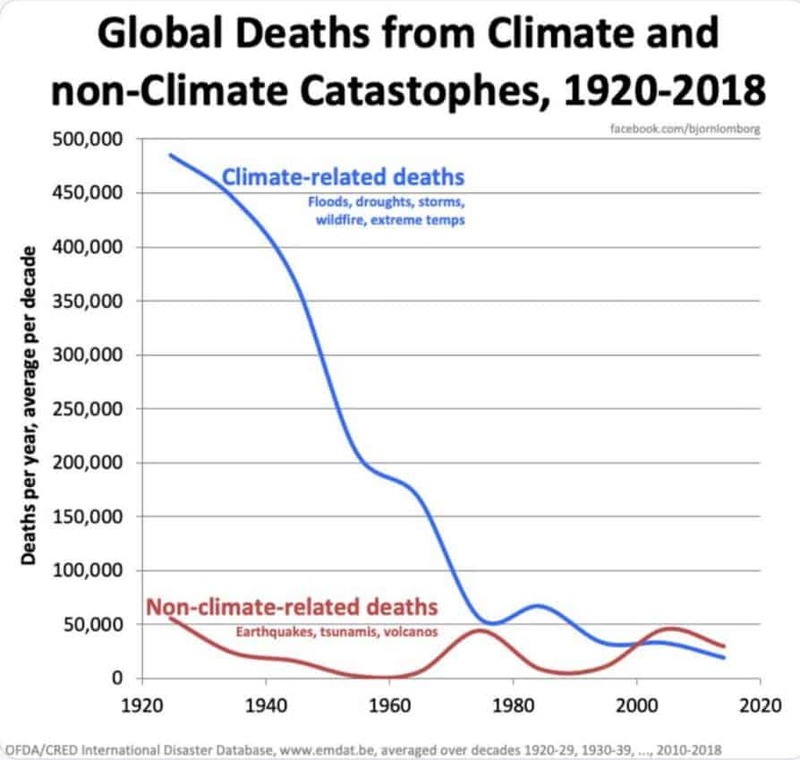 Notice the trend of doom and gloom continues under different names, from ice age in the 70’s, to global warming in the 80’s, and then to climate change 2010’s. 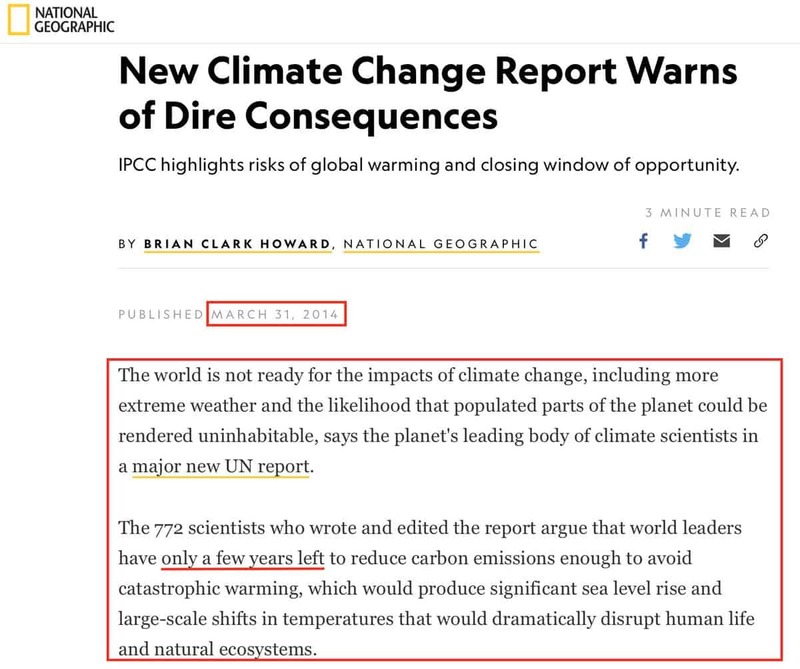 The point I’m making here is not to convince you as to whether or not climate change is real, meaning created exclusively by man, but to show you how fear has been used to drive action with respect to end of the world doomsday prophesies when it comes to the weather. So it’s not just a new thing we discovered this decade showcased all over social media and with fellow governing bodies. It’s old recycled business. 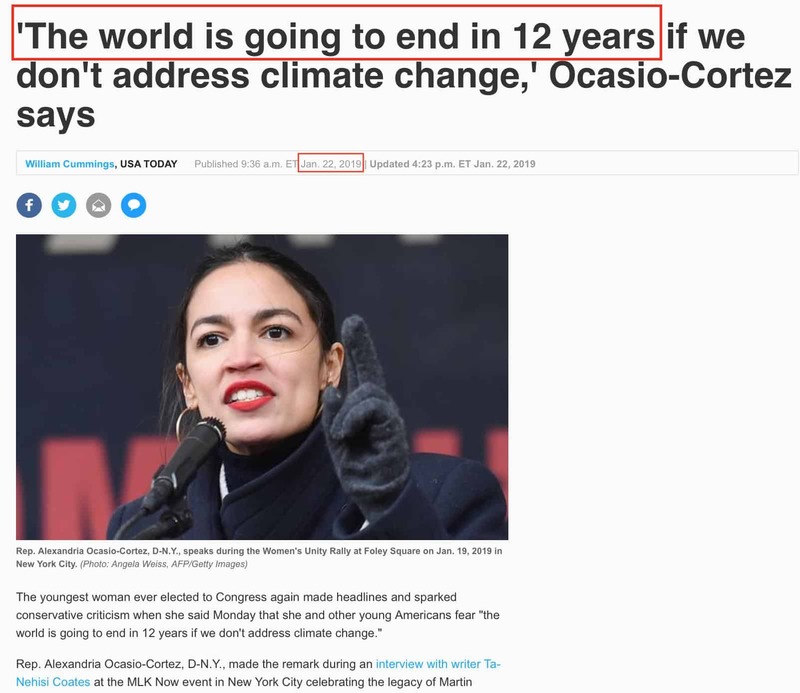 For the record, we are living in the greatest time ever known to mankind when it comes to prosperity and life expectancy world wide. Is there room for improvement in other less developed countries? Of course! However technology and industrial revolutions are changing how we’re able to live across the globe. For example, here in the US personal income is sufficient to where most of us can afford insurance. 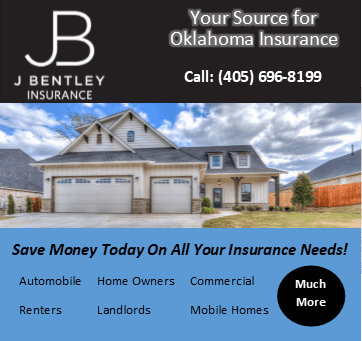 As a result of this, insurance companies suffer when it comes to our natural and normal disasters because they’re having to pay out to these newly insured individuals. The cost of property loss continues to increase because quite frankly we can afford nicer things now compared to the past, and those are expensive to replace. So expect more complaints from insurance companies going forward as they are in the business of making money, not losing it. This leads me into my next point, the money. Weather is big business, and big losses. 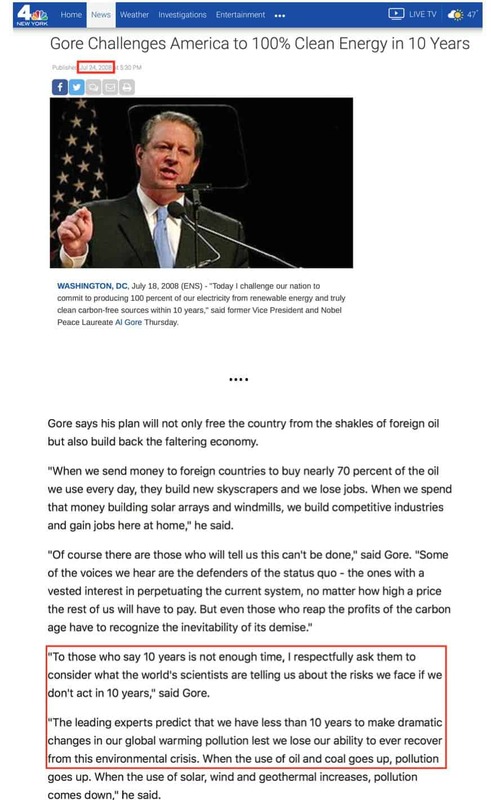 $3 Trillion of our US economy is made up of weather sensitive industries. The weather itself is about a $10 Billion dollar industry for revenue generation. The losses are growing too, as mentioned above. Last year alone it was $16B in the US and $330B world wide due to disasters. Are you starting to put the pieces together? We have your daily interest in weather above all else. Your fear of the weather as a means to motivate you to action, including politically or monetarily. And finally there’s big money in it for those that learn how to capitalize on it. So how does this all come around to local news and national media? Simple, it’s advertising revenue. 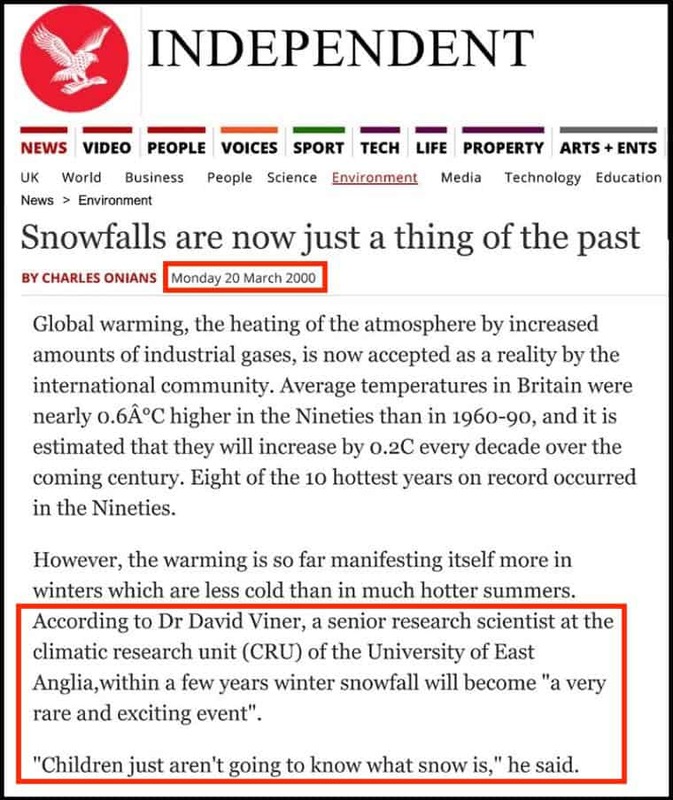 They will write, produce, air the most sensationalist version of the weather they can get their hands on. One reason is because they know it will make you read and watch. Secondly, they have to one-up their competition to make sure you spend your time exclusively with them. For on-line content it’s click-bait. This tracks traffic to the site to convince advertisers to pay more per ad. Television has a similar model, but it’s on eyeballs and Nielsen ratings. The station you watch the most can charge advertisers the most per commercial. Those numbers (ratings) equate to big bucks. Most stations are owned by conglomerates, and they’re not in the business to lose money. So the talent needs to produce by any means necessary to keep their job. 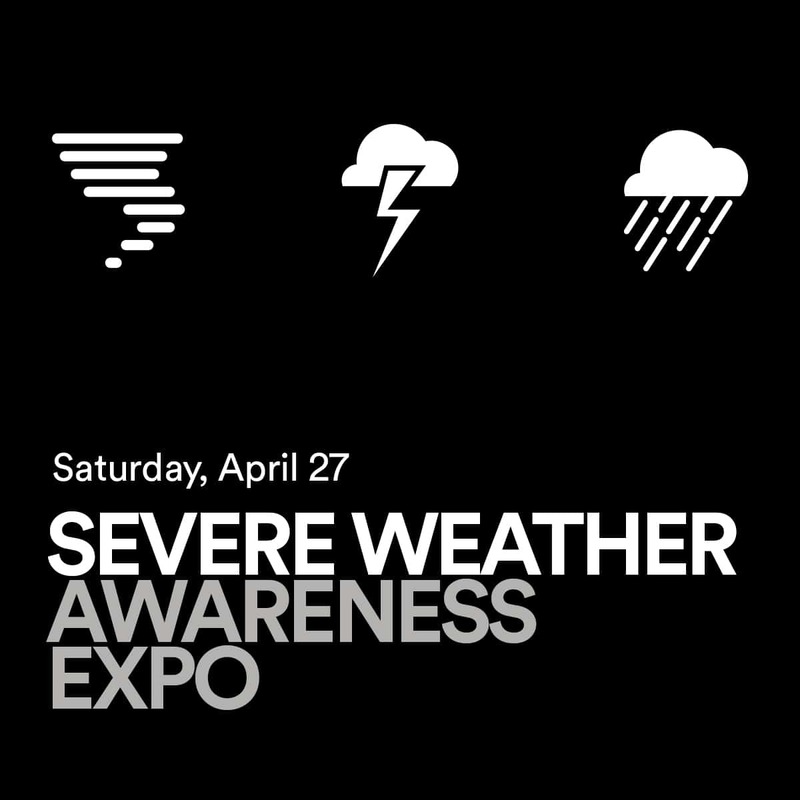 So when the TV severe weather coverage turns into a circus act of who can jump up and down and scream the loudest and that we’re all doomed any minute now, it’s to gain your loyalty and eyeballs through fear and anxiety driven tactics. There is a problem with that model. Once you’ve gone to the chicken little extreme for every storm that forms, you can’t put the genie back in the bottle. Every station must now outdo the other, out last the other. You have to be the first on and the last off hyping up the very last rain drop of despair. The TV meteorologists and weather guessers then become a meme in the worst way, a joke, and with that, a loss of respect. So while the local stations are at a point of no return, and have transformed the OKC market into weather circus drama, I saw a need that was no longer being met. Remember the story I told you at the beginning? I always detested that mindset of over-dramatization. Now that I work for myself, I don’t have to play by their rules. My approach? A purely scientific one. As a trained radar meteorologist not only in college, but also at my current job with the federal government, I can tell you whether or not a storm is severe and when it’s going to do something that’s life threatening. I explain the process and the reasons why, so you understand. I do all of this without drama and hype. 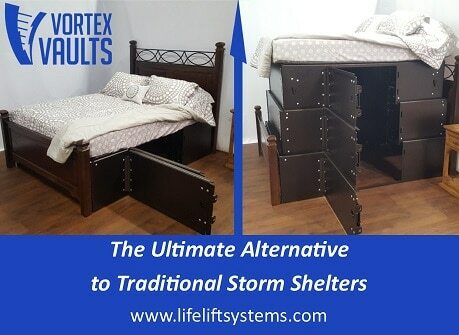 This in turn alleviates anxiety and provides calmness to an already fearful situation. I’m just filling a niche that this market desperately needed. As a result, I’ve heard from thousands of you on how appreciative you are of this approach. So when anyone on TV starts saying things like, “this storm will produce a tornado at any moment” and you turn to me and hear me say “this storm will never produce a tornado”, know that one uses fear or at worse, incompetence, and the others uses truth and science. AT the end of the day, you’ll have to decide which you want to do. Watch the accident on the side of the road, or listen to the voice of reason telling you it’s going to be okay. I hope you pick the latter and join #TeamAT. Turn off #fakeweather and turn on #ATsWeather. 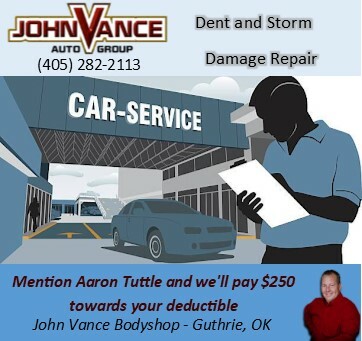 Download my free app, ATsWeatherToGo today, the 2014 Oklahoma original!